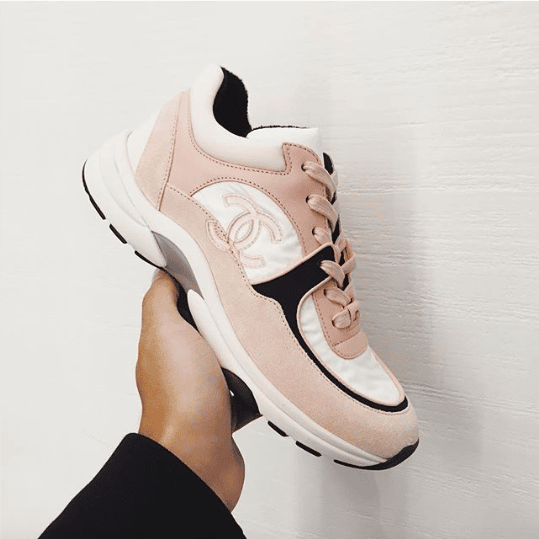 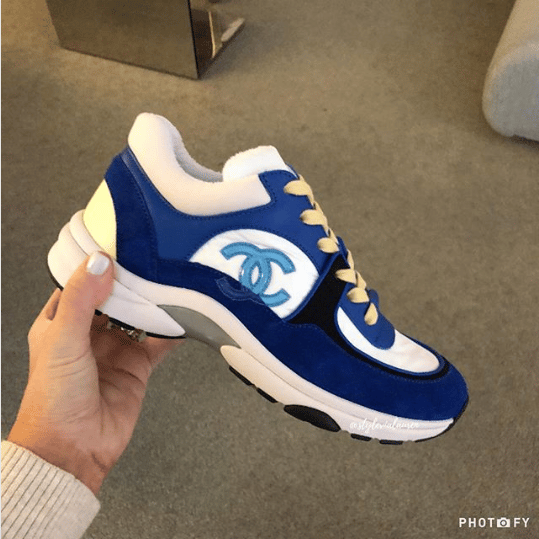 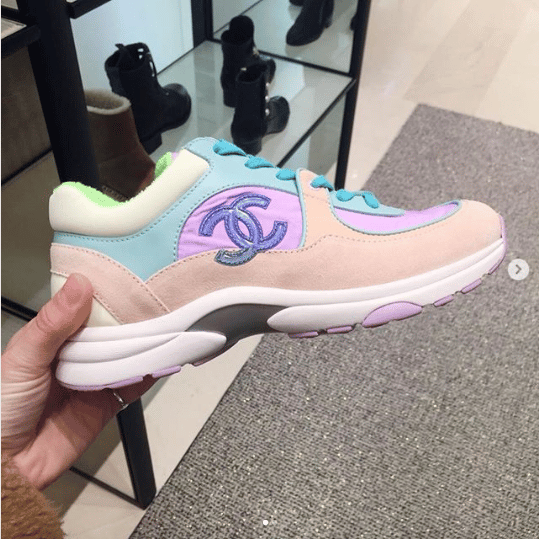 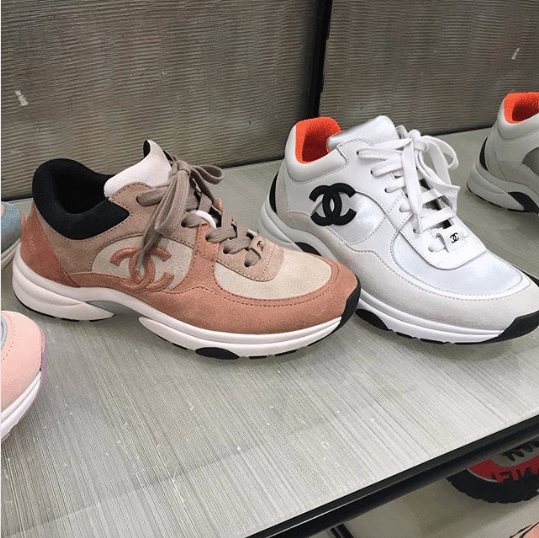 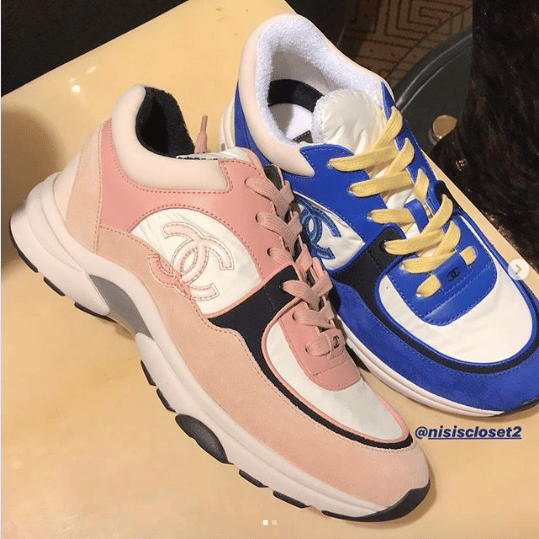 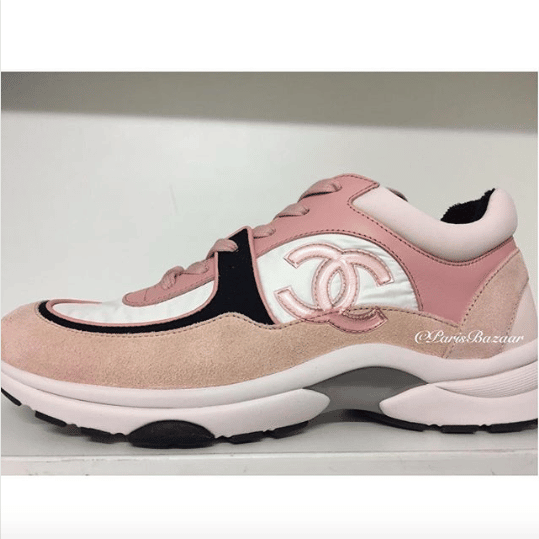 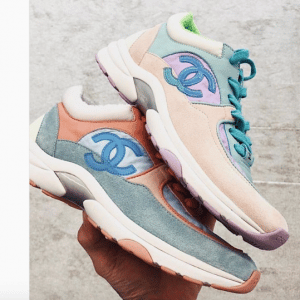 Introducing the Chanel Sport Runner Sneakers. 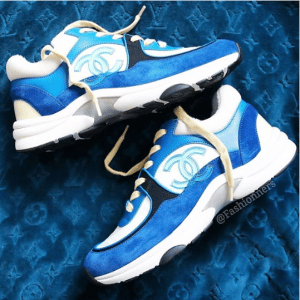 These new sneakers were first introduced for the brand’s Fall/Winter 2018 Act 1 Collection. 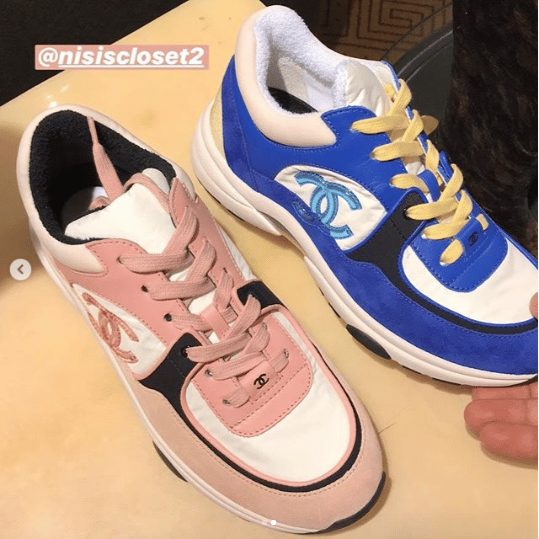 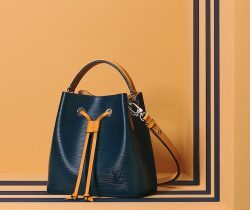 It now returns for Cruise 2019 in new colorways. 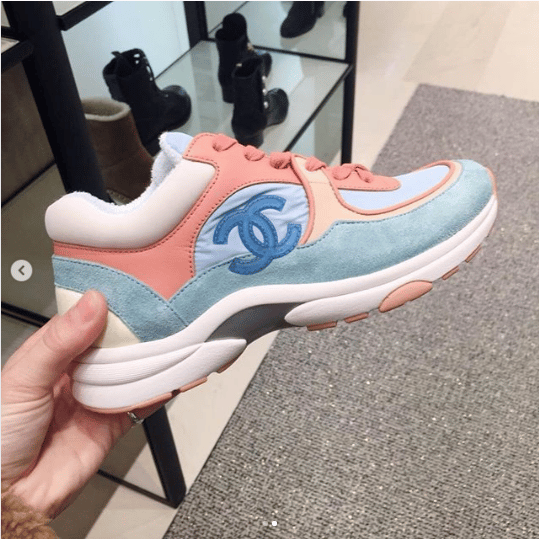 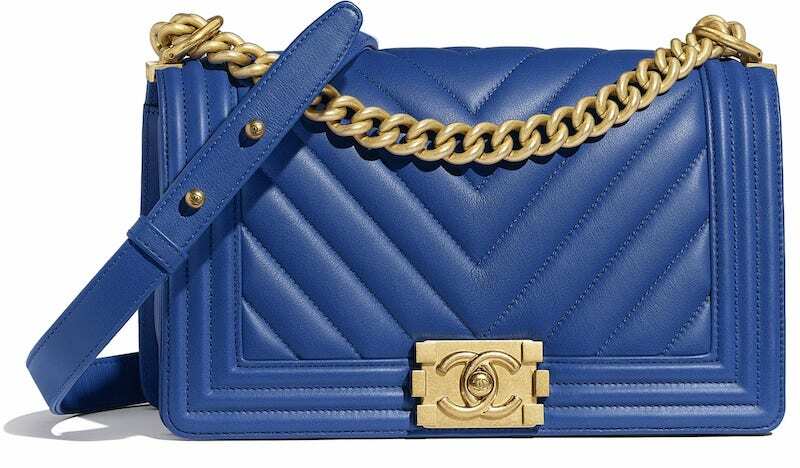 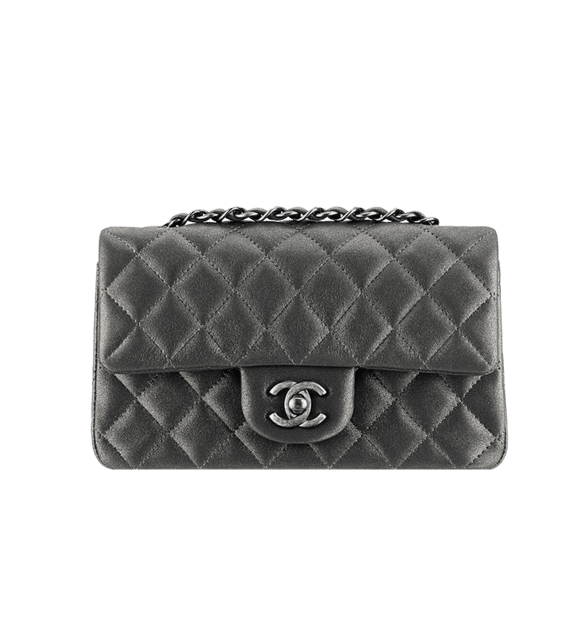 The sneakers are made of nylon, lambskin and suede calfskin, and features the CC logo. 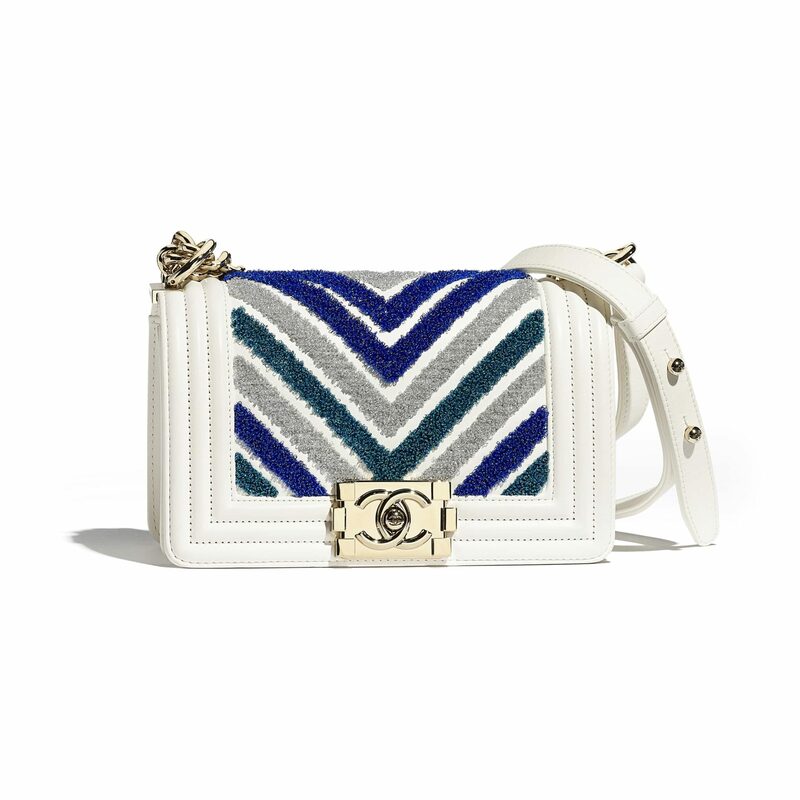 The new colors includes a mix of pastels, as well as basic colors like blue, pink and white.